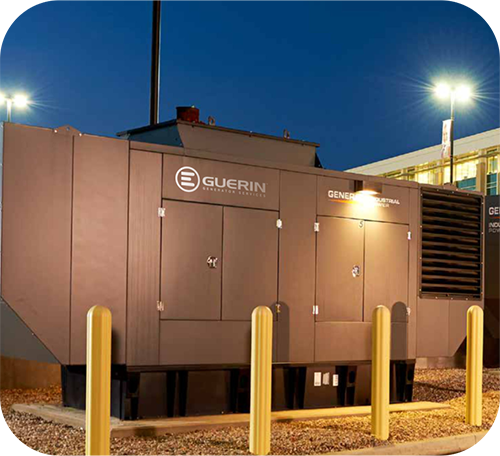 When You Need Backup Power for Your Home or Business or Just Need Your Current Generator Serviced, There is Only One Name to Call; Guerin Generator Services. 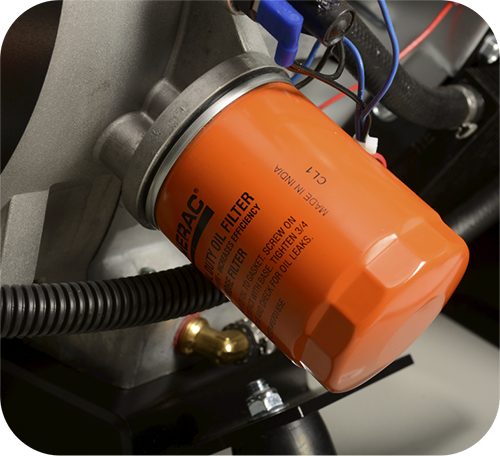 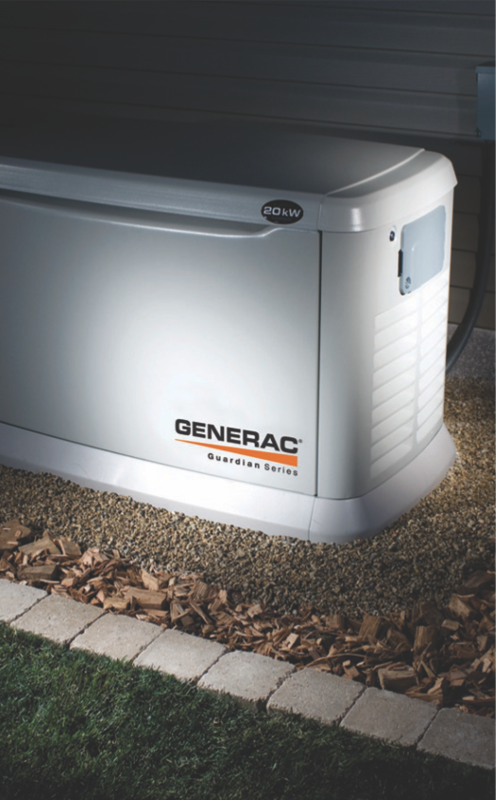 We are the #1 Name in Generator Sales, Installation and Service in the Capital District.  Guerin is a Generac PowerPro Dealer, Generac Factory Trained, Generac Factory Certified in both Commercial and Residential, and We are NY Licensed Electricians. 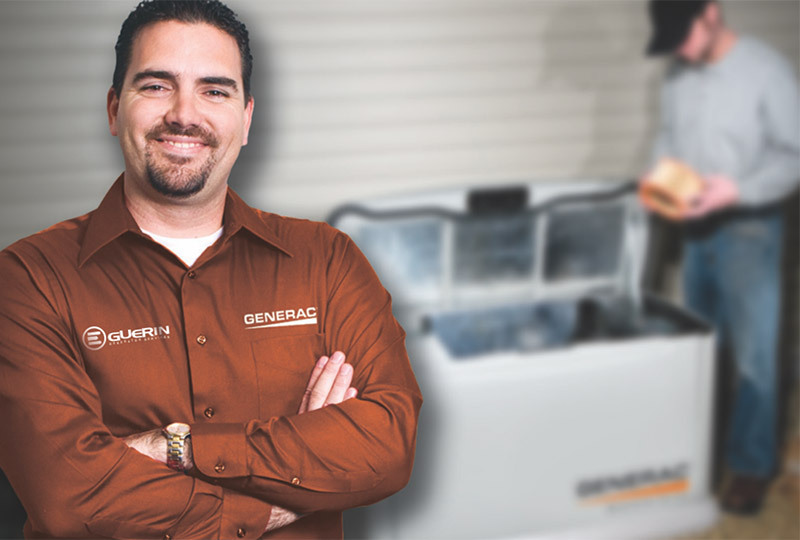 Guerin Generator Services is a Generac PowerPro Dealer. 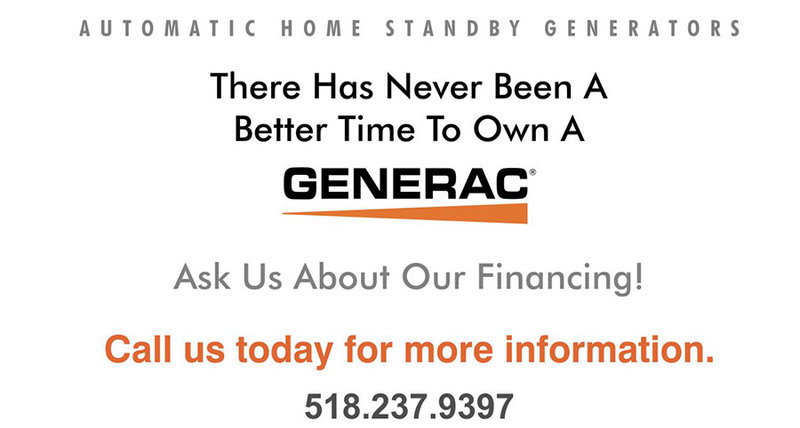 Guerin Generators is Generac Factory Trained and Certified in Residential and Commercial Generators. 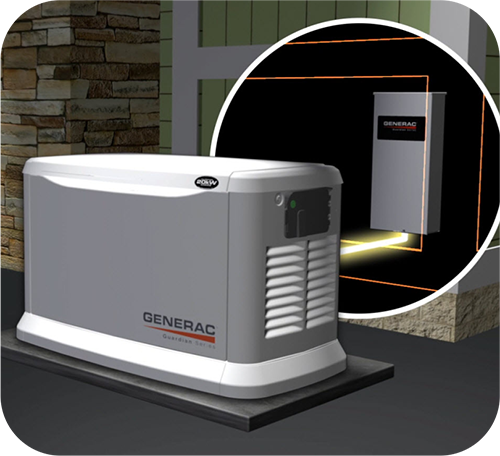 Guerin Generator offers generator sales, installation, repair, service and maintenance on all generators; Generac Generators including; Generac Guardian Generators, Generac Protector Generators. 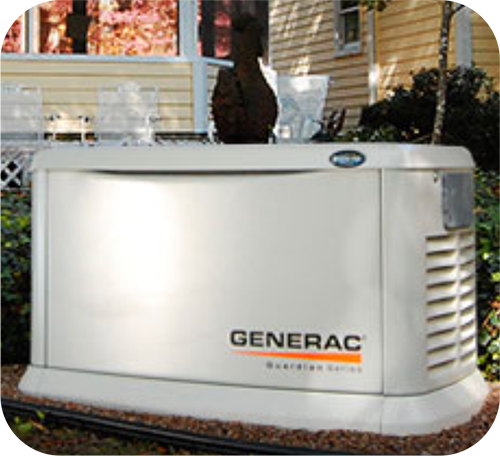 Guerin Generators serves the greater Capital Region including; Albany NY, Albany, Altamont, Averill Park, Ballston Lake, Ballston Spa, Berne, Bethlehem, Castleton, Chatham, Clarksville, Clifton Park, Cohoes, Colonie, Cropseyville, Delanson, Delmar, Duanesburg, East Chatham, East Greenbush, East Nassau, East Schodack, Feura Bush, Glenville, Glenmont, Guilderland, Kinderhook, Knox, Latham, Lebanon, Loudonville, Malta, Nassau, New Lebanon, Niskayuna, Niverville, North Chatham, Old Chatham, Poestenskill, Ravena, Rensselaer, Rensselaerville, Rotterdam, Saratoga Springs, Schenectady, Schodack Landing, Scotia, Selkirk, Slingerlands, Stephentown, Stuyvesant, Stuyvesant Falls, Troy, Valatie, Voorheesville, Watervliet, West Sand Lake, Westerlo, and Wynantskill.